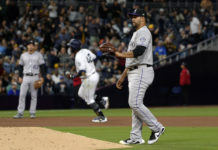 As the Rockies mount an impressive run that has seen them climb back into the playoff race, two of their younger prospects have right in the middle of it. 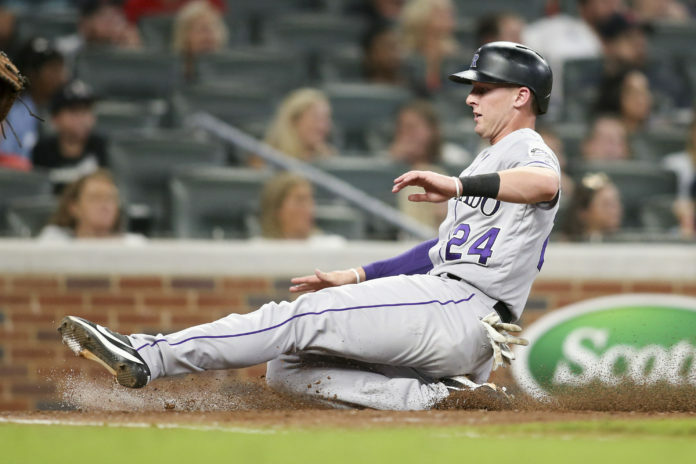 Host Shawn Drotar (Host, “Mornings at 5280′“) and guest Doug Ottewill (Editor-in-Chief, Mile High Sports Magazine) take a look at first baseman Ryan McMahon and outfielder David Dahl, and their impact on the playoff race. McMahon’s clutch hitting and Dahl’s all-around game has found them in nearly every game, and the youngsters have delivered. 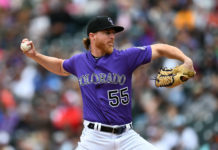 Shawn and Doug discuss how McMahon and Dahl might continue to impact the Rockies’ playoff chase in this episode of the “Blake Street Irregulars”!